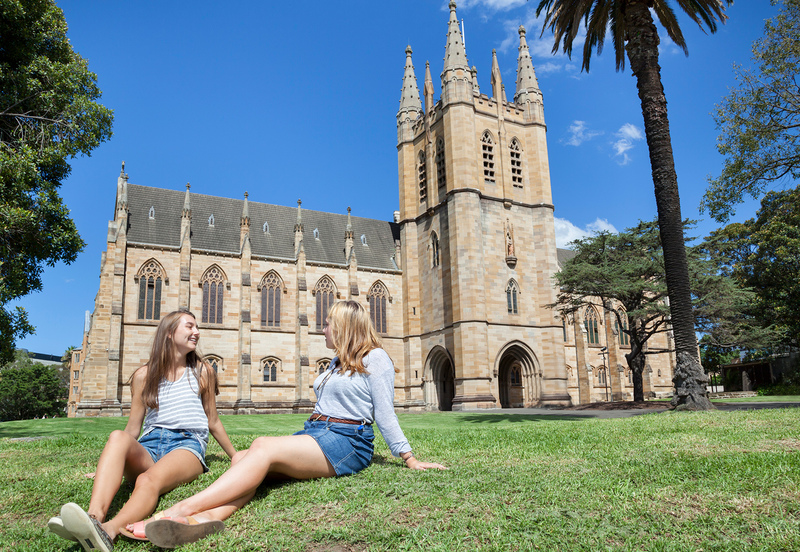 We are an academic community founded in the tradition of Catholic commitment to university education, and we offer a supportive environment for students who are committed to their studies and enjoy sharing experiences in a collegial environment. Living in a community such as ours has its challenges. Being considerate of others is a necessity, and hopefully becomes a habit. Time management skills are at a premium, as you structure your days and weeks to accommodate a range of demands on your attention. The capacity to look beyond the immediate experience to longer term goals is something we would like you to cultivate. Overall we hope that you will use your time at College to consider carefully what it is that is important in your life, to make decisions about values and priorities, and make commitments that will help you live according to those decisions. The university experience is an invitation to embark on a journey, in which your growth as a person is connected with your learning in knowledge-based disciplines. The idea that these two things are intrinsically connected has grounded the survival and flourishing of the university as an institutional form since medieval times. College provides an opportunity to live out the ideals of university education in the fullest way. In origin, the forms of both college and university came into existence under the patronage of the Church, and acknowledged God as both the source and end of learning. At this College we invite you to situate your study, as well as daily life in community, within the context of God’s presence in the world. I trust you will make the most of your time here. 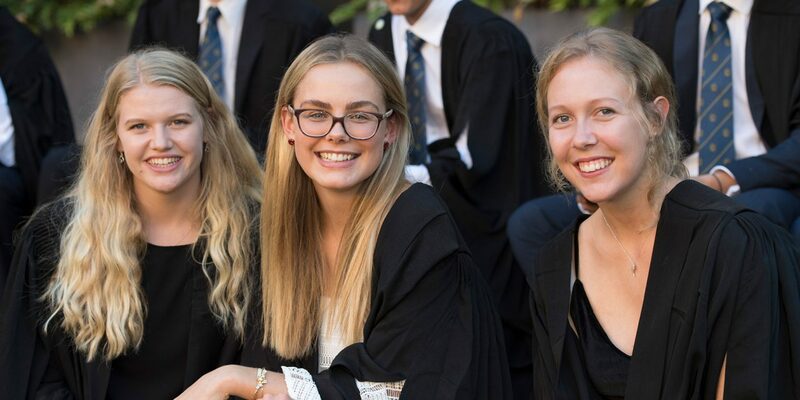 As a resident of St John’s you are part of a close-knit and supportive cohort consisting of 250 students enriched by a collegial and socially diverse community. 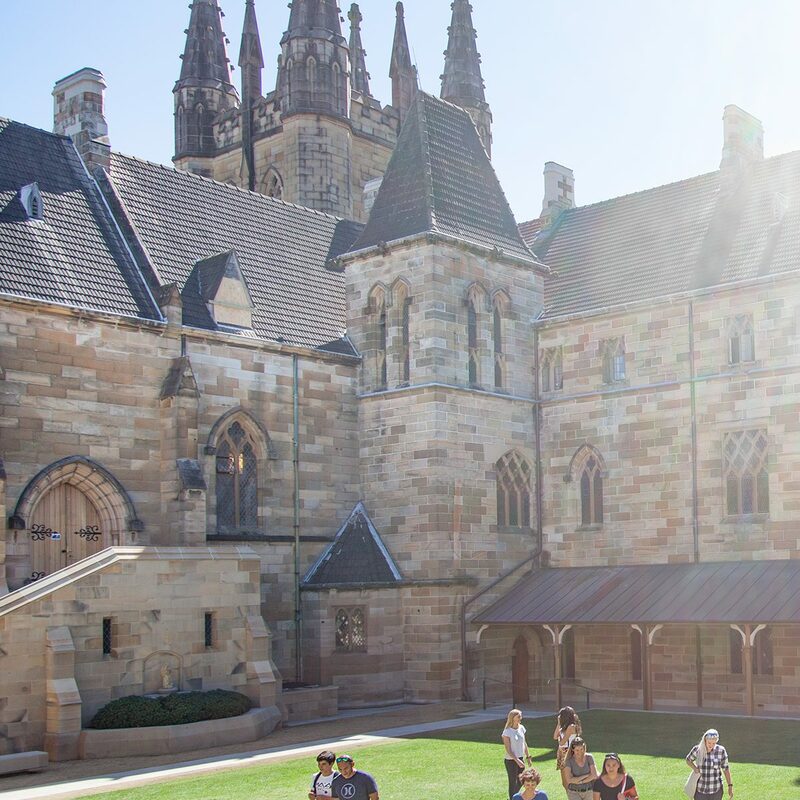 Situated within the University of Sydney, the College is dedicated to nurturing your personal well-being and academic achievement, to help you achieve a balanced life. As a community, we value the relationships we have with each other and build bonds extending through generations to provide a rich learning community for our students. Supporting students through their academic and personal lives is a priority at St John’s with various support avenues available to ensure they have a fulfilling and successful time at College. Diversity within the College community teaches and enables our students to treat each other with tolerance, honesty and respect channeling the fundamental values of St John’s. 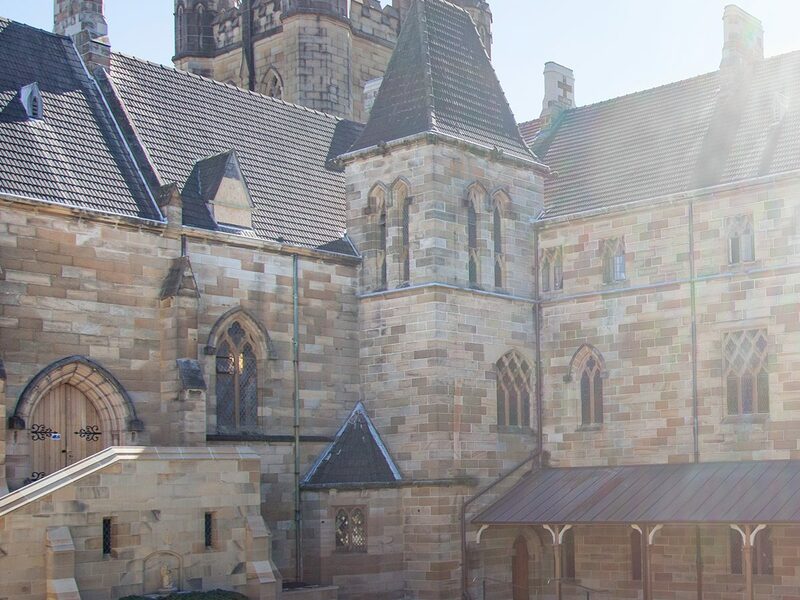 St John’s College is a Catholic community whose members are inspired by high ideals of intellectual excellence, faithful Christian living and witness, and service to society. engaging with issues of significance to local and global communities. The College is committed to implementing modern “best practice” systems in both corporate governance and management, as well as appropriate levels of transparency and accountability in its finances and operations. 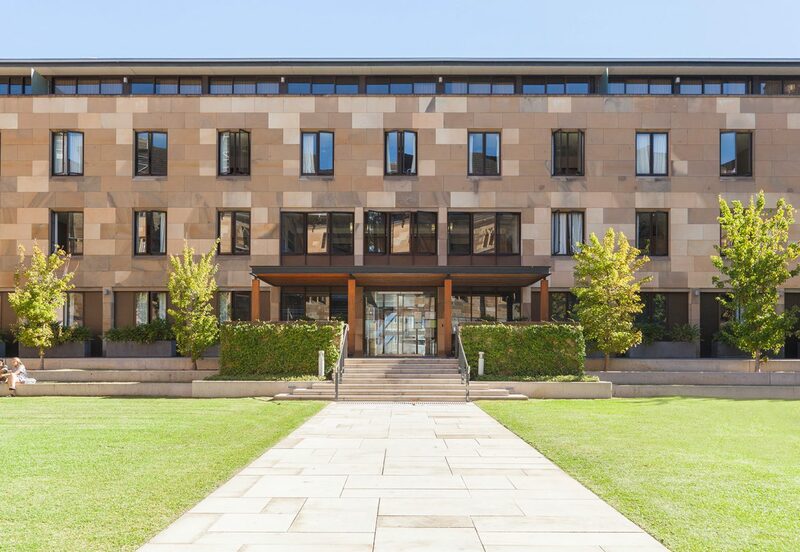 The College of Saint John the Evangelist was founded on 1 July 1858 with the proclamation of the St John’s College Act in the Parliament of New South Wales. 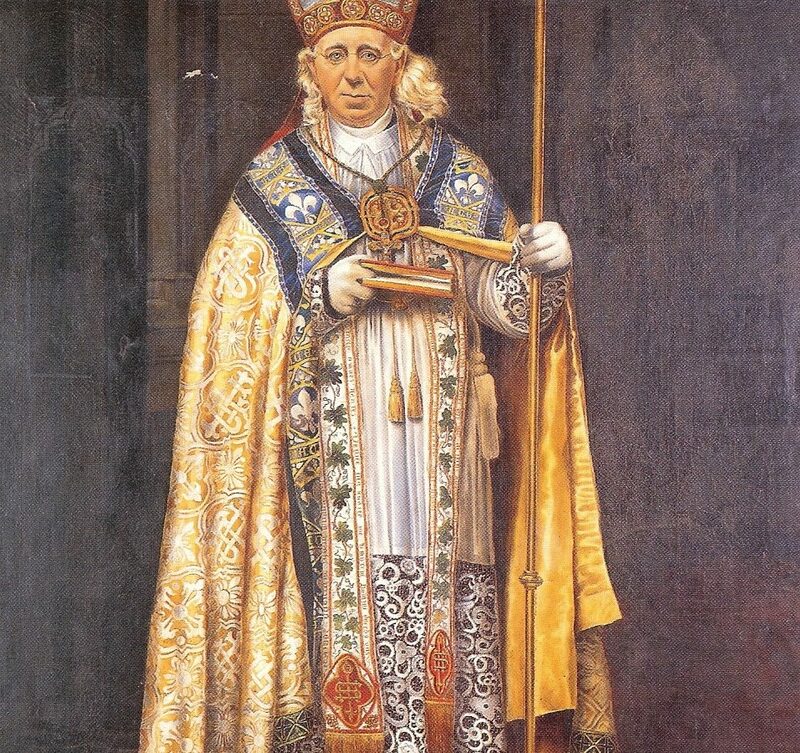 Its founder, Archbishop Polding, named it after the author of the fourth Gospel. The symbol of the College is therefore the eagle, the traditional symbol of St John. 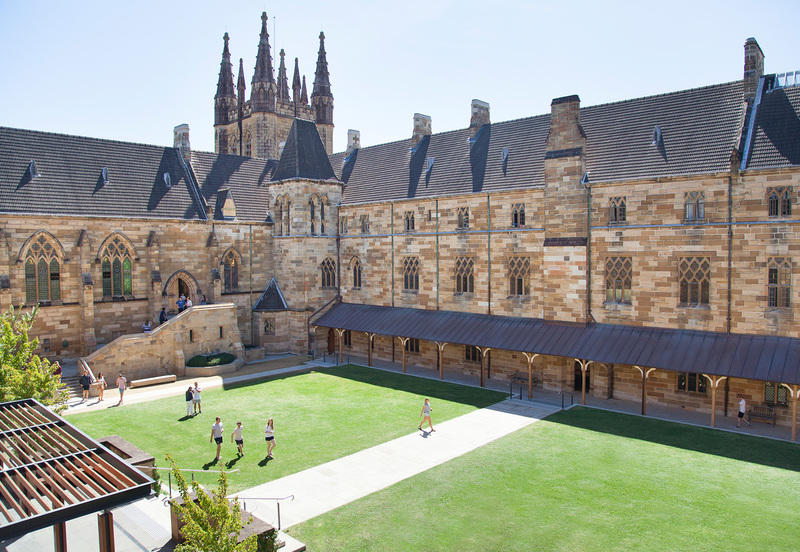 St John’s College within the University of Sydney is an academic community founded in the tradition of Catholic commitment to university education. The St John's College Act 2018 commences on 2nd July 2018- the 160th anniversary of the College. 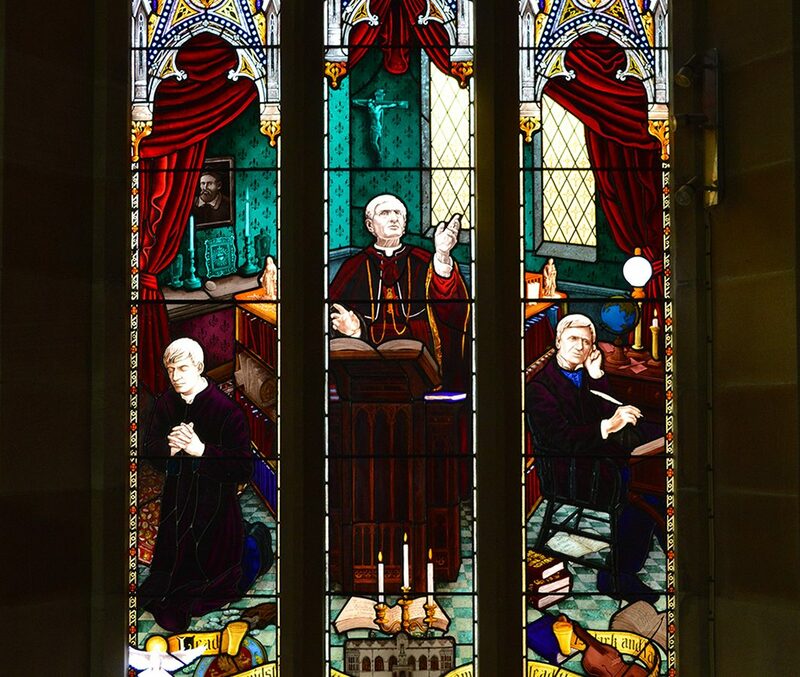 Blessed John Henry Newman Window dedicated 22 May. Vaughan Room opened by Archbishop Fisher 22 October. 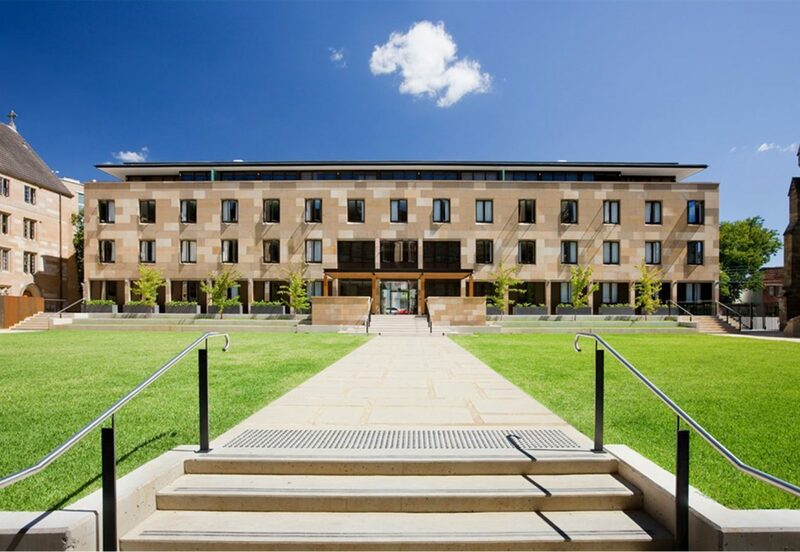 Hintze Wing opened by Governor Marie Bashir and Cardinal Pell 28 February. 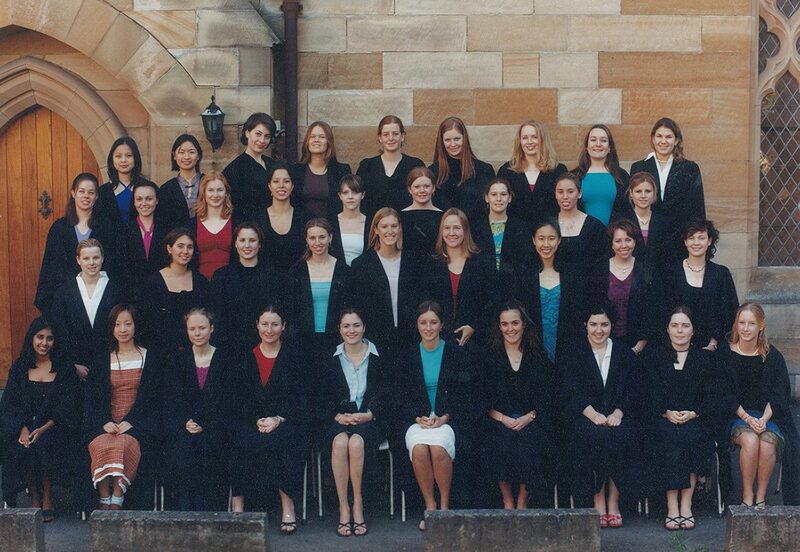 Women students first admitted to St John’s. 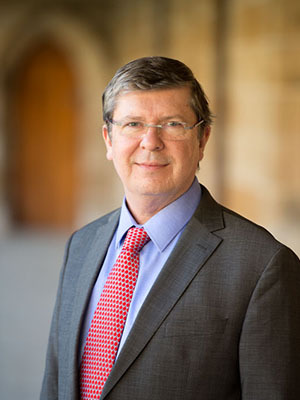 An amendment to the St John’s College Act permits the appointment of a lay rector. St Thomas More Window dedicated by Cardinal Clancy 1 August. 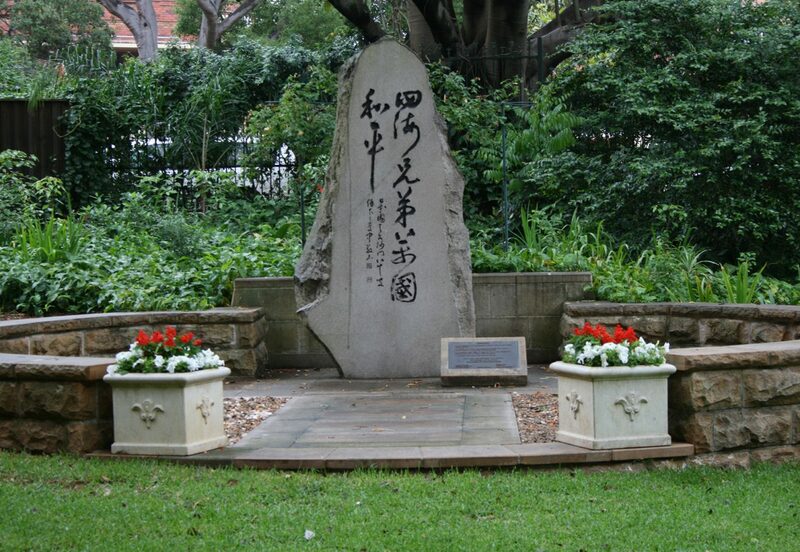 Peace Stone dedicated 15 October. University replaces three term academic year with two semesters. 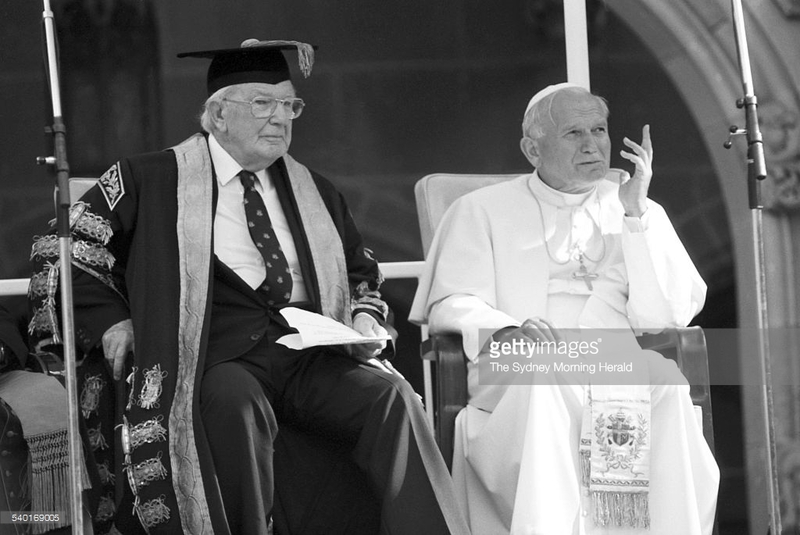 Pope John Paul II visits the University of Sydney in November. St John’s wins the coveted Rawson Cup for intercollege sport for the first time. Polding Wing opened by Governor Sir Roden Cutler and Archbishop James Carroll 26 November. Vatican Council closed by Pope Paul VI 8 December. Second Vatican Council opened by Pope John XXIII 11 October. 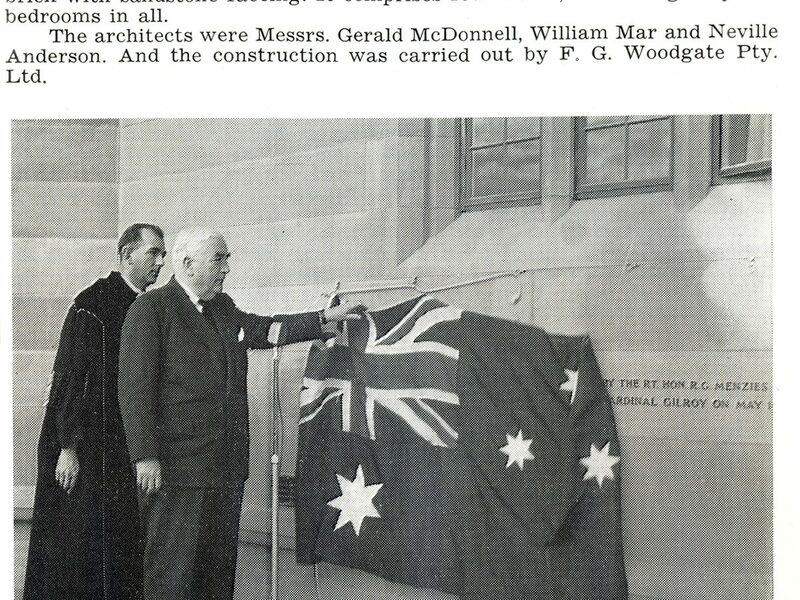 Menzies Wing opened by Prime Minister R G Menzies and Cardinal Gilroy 14 May. New St John’s Oval constructed. Cardinal Gilroy has Archbishop Vaughan’s remains brought to Australia from Liverpool in England where he died in 1883: the casket lies in state overnight in the St John’s Chapel prior to interment at St Mary’s Cathedral. German surrender 8 May. Japanese surrender 15 August. Fall of Singapore 15 February. Australia at war with Japan 9 December. Australia at war with Germany 3 September. ‘38 Wing opened 3 March. Lady Chapel constructed in the new Tower. Freehill Tower foundation stone laid by Archbishop Kelly 12 September. St John’s Oval constructed using fill from excavation of city underground rail tunnels. West window installed in the Hall. Oak panelling and statues in the Chapel, the gift of Countess Freehill, dedicated 22 September by Cardinal Cerretti, Papal Legate to the 29th International Eucharistic Congress, Sydney. Foundation Stone of Sancta Sophia Hall of Residence is laid on 26 March. 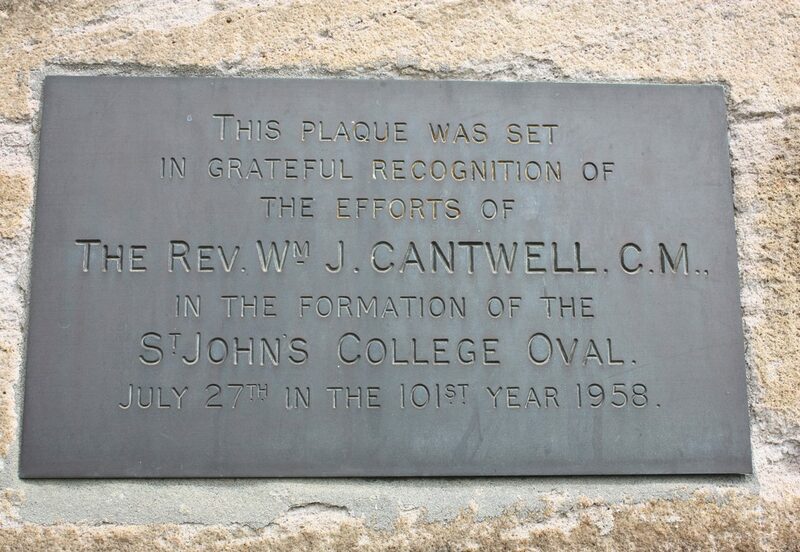 St John’s agrees with the Sisters of the Sacred Heart to grant land for establishment of a Catholic women’s college. Armistice ends hostilities in Europe 11 November. East window and mosaic sanctuary floor, both the gift of Countess Eileen Freehill, installed in the Chapel. 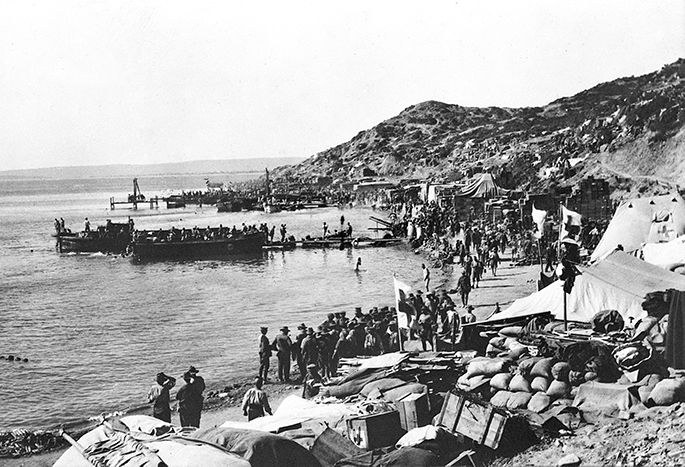 ANZAC landing at Gallipoli 25 April. New Gatehouse built, funded by Sydney City Council in compensation for land conveyed by St John’s for widening Parramatta Road and demolition of the Lodge. Commonwealth of Australia established 1 January. First Commemoration Day procession through the city (Sydney University students). The first St Patrick’s Day Parade is held, marching from St Benedict’s Broadway to Circular Quay. The first endowed scholarship is established at St John’s to commemorate the centenary of the birth of the Irish patriot Daniel O’Connell. 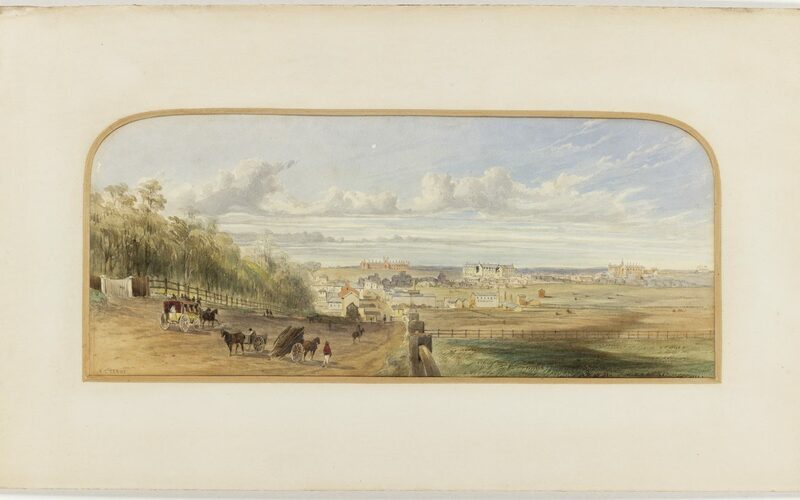 Attempted assassination of Prince Alfred, Duke of Edinburgh, by Henry O’Farrell at Clontarf 12 March. Royal Prince Alfred Hospital is subsequently founded by public subscription in “heartfelt gratitude” at the Prince’s recovery. O’Farrell is hanged for attempted murder. Main Building is opened in September and Rector Forrest and two students move in. Rector Forrest and first two students housed at Cypress Hall, City Road (now the site of the Catholic Chaplaincy). Deed of Sub-Grant to St John’s of 18 acres from the University land grant 5 December. Wardell resigns 16 May and is replaced by Edmund Blackett as architect. Foundation stone laid by Archbishop Polding 3 January. Construction commences on Chapel, Hall and main range including rooms for 27 students. 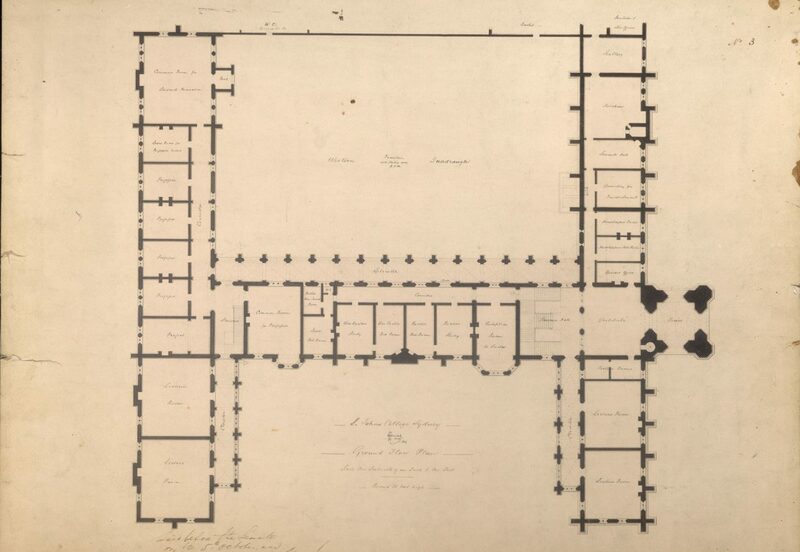 College Council instructs architect William Wilkinson Wardell to prepare plans for College building 3 January. 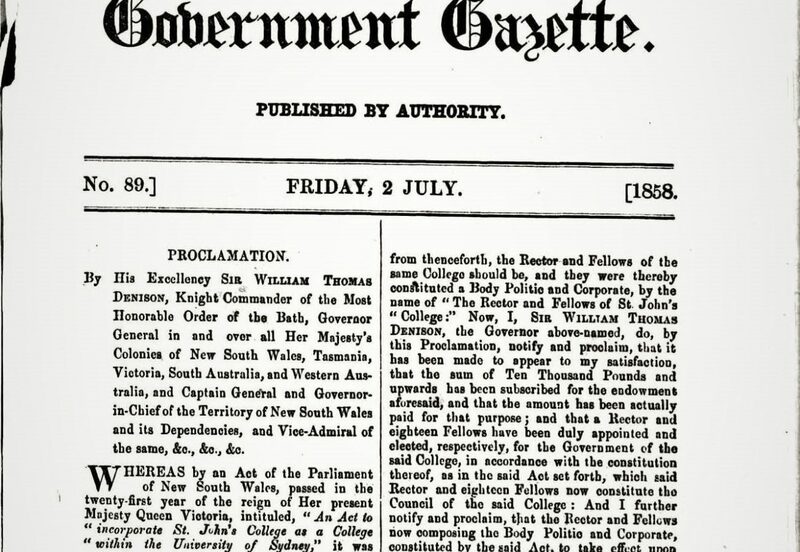 Upon notification in the Government Gazette on 2 July of a Proclamation made by Governor Denison the previous day, St John’s College is incorporated. 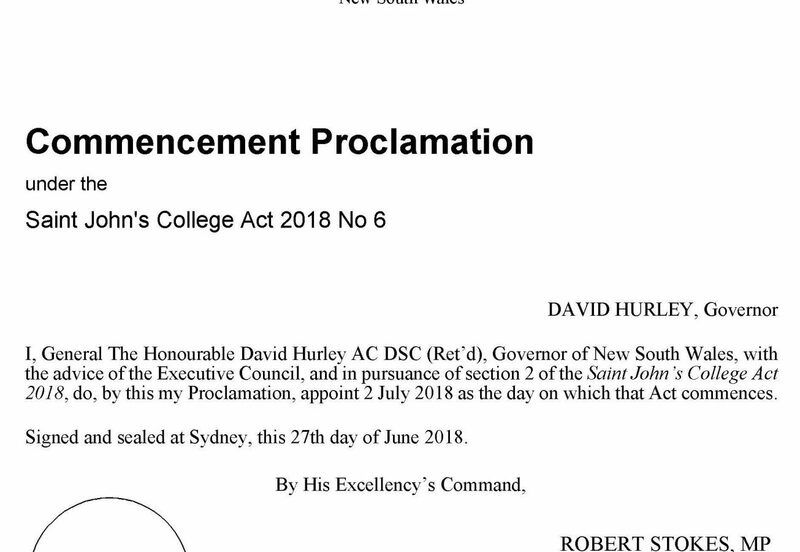 St John’s College Act 1857 passed by NSW Parliament (assented to 15 December). First sitting of NSW Legislative Assembly. Government grants the Grose Farm (126 acres) to the University. First students (24 in number) enrol at the University. 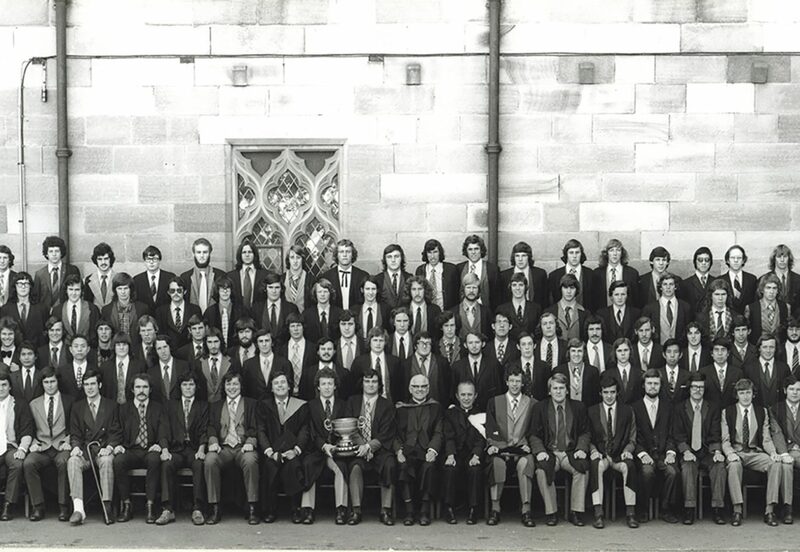 Sydney University Act 1850 passed by Legislative Council. 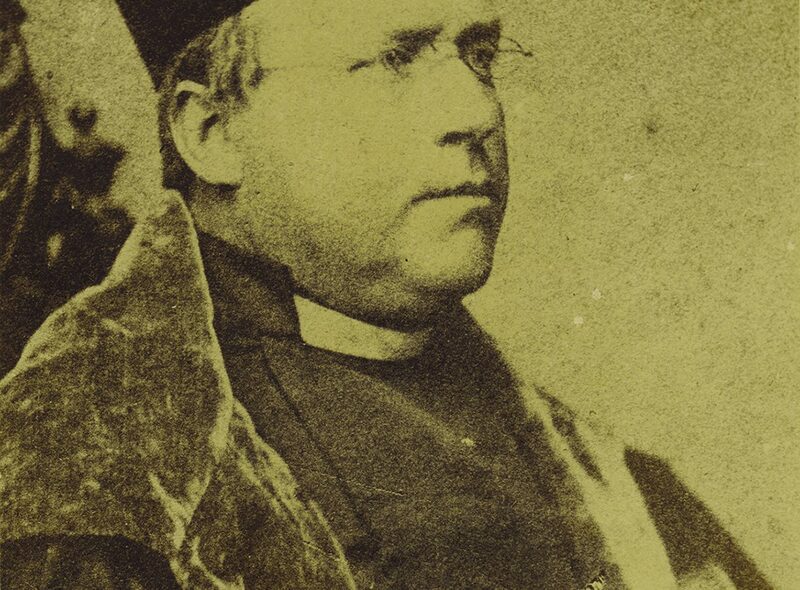 John Bede Polding, an English Benedictine monk, appointed first Catholic Archbishop of Sydney. End of transportation of convicts to NSW. 150,000 convicts had been transported to NSW since 1788 . 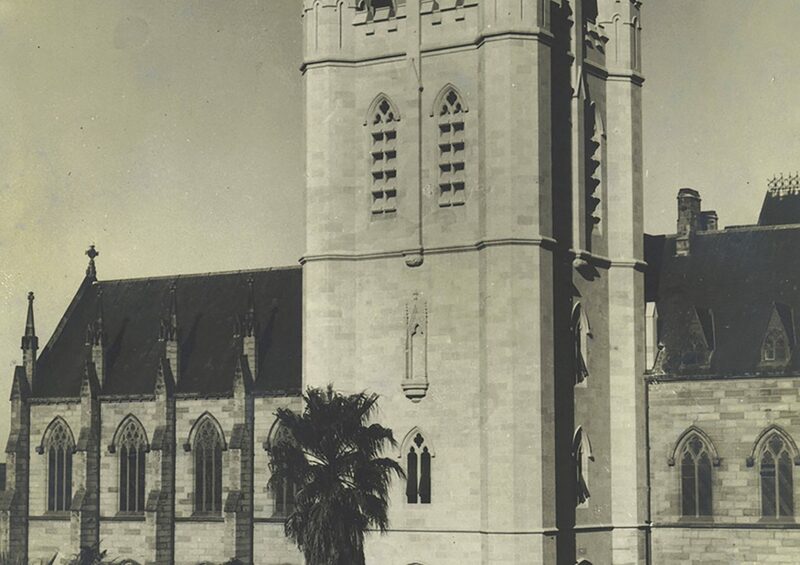 The Church Act 1836 (NSW) drafted by John Hubert Plunkett provides for grants of public money for the building of churches and maintenance of ministers of religion of any denomination, thus ending the “established” position of the Church of England in the colony. The Roman Catholic Relief Act 1829 passed by the UK Parliament removes most of the discriminatory legal restrictions on Catholics enacted since the Reformation. Two priests, Fr Therry and Fr Connolly, arrive in Australia as chaplains to the Catholic community.Fr Therry remained in Sydney and Fr Connolly went to Hobart. First Mass celebrated on Australian soil 15 May by Fr James Dixon, an emancipated convict. Permission for Masses was withdrawn the following year. New South Wales established as a British colony by Governor Arthur Phillip 26 January. Proclaimed as such on 7 February.